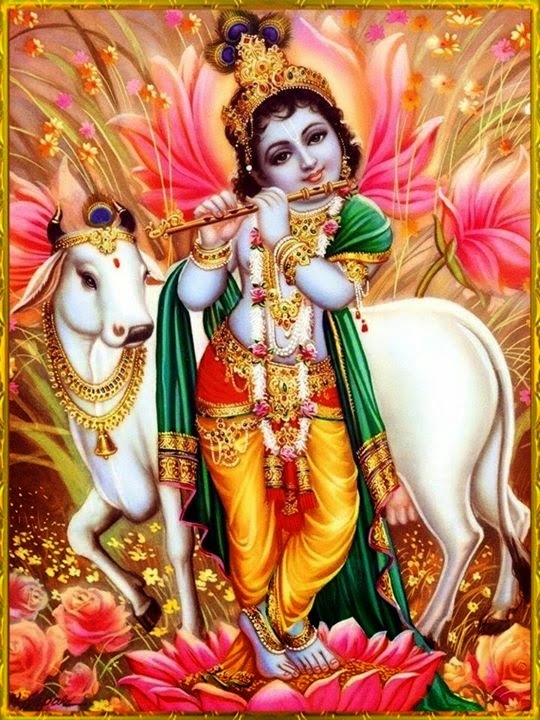 Srimad Bhagavatam is verily the "Sri Krishna Samhita" of the Universe. The Sanskrit word Samhita means Bible. This great text has 18000 Slokams (verses), 335 Chapters, 12 Skandhams (Sub divisions) .A complete history of Vedic Culture, and covers the Tatvam (Essence) of the classical collections of Puranas. interested in them. As stated in Bhagavadgeeta, param drstva nivartate [Bg. available in the lower, higher or middle planetary systems. Srimad Bhagavatam, entitled "The Activities of Maharaja Priyavrata." iheta karma yata eva rajah punah syat. mattaa ca martyan atha sarvatas ca. 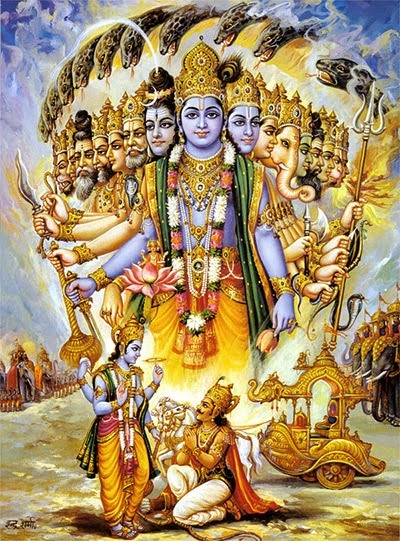 The order carriers of Lord Vishnu, who are worshiped even by the demigods, possess wonderful bodily features exactly like those of Vishnu and are very rarely seen. 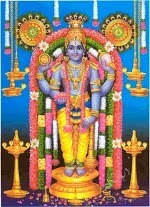 The Vishnudutas protect the devotees of the Lord from the hands of enemies, from envious persons and even from my jurisdiction, as well as from natural disturbances. Srimad Bhagavatham : 6.4.35 to 39.